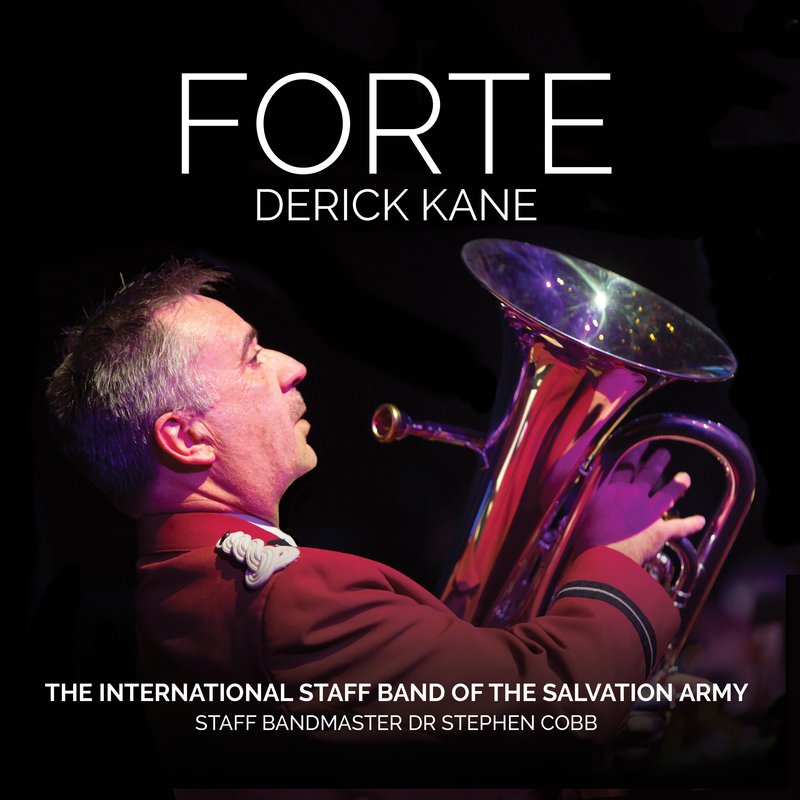 Noel comes from Portadown in Northern Ireland where he grew up in ‘a Salvation Army family’. He committed his life to Christ in 1978 and entered the ‘International Training College’ in September 1979. Prior to that, Noel had been a schoolteacher for three years. Noel is married to Marion who he met in the Training College and they have one son, Richard. They were commissioned in 1981 and shared 26 years of ministry as corps officers. Marion is now retired and Noel currently serves in THQ’s Mission Service where he leads the Enabling Mission Team. 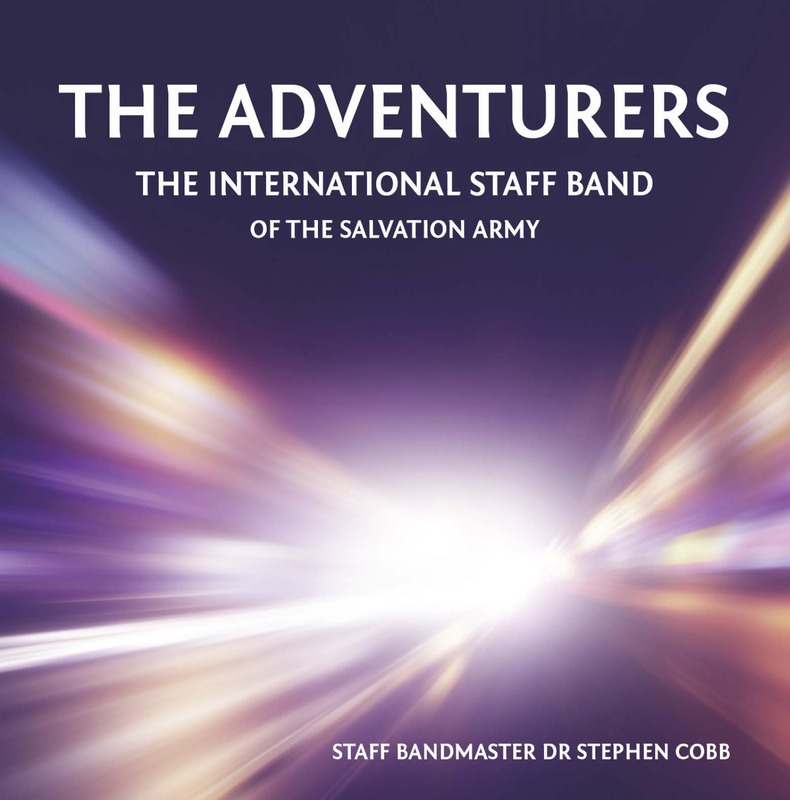 As a corps officer Noel came to value the place of SA bands within Christian Ministry and privileged to serve alongside a number of corps bands. 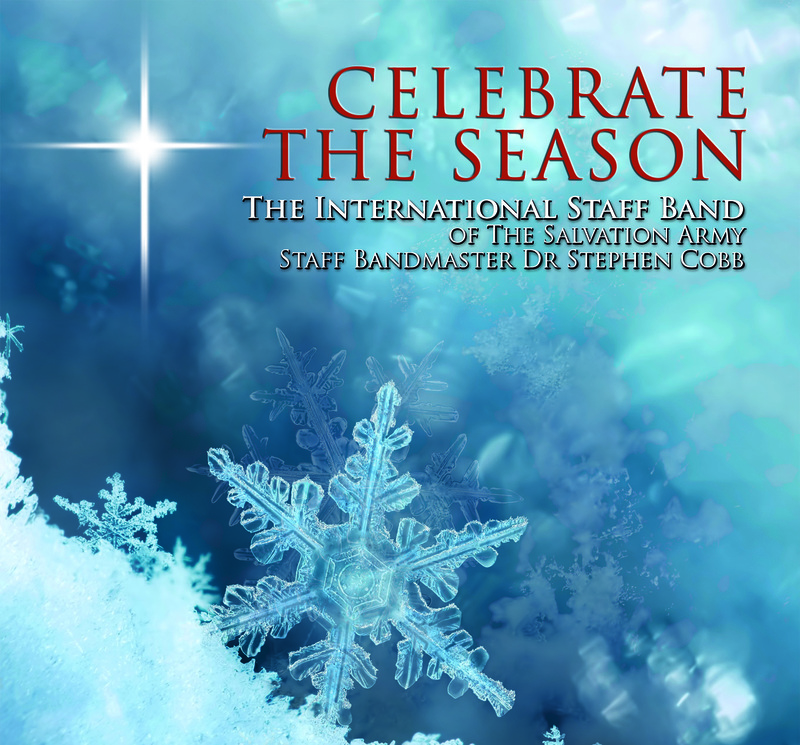 He remains convinced that God still speaks into people’s lives through the ministry of our bands and especially through the ministry of the ISB.